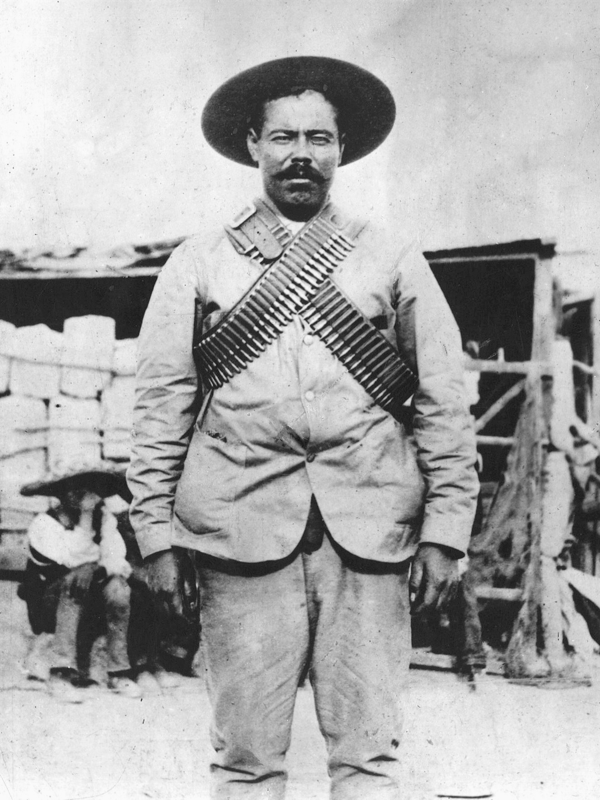 In March 1916, Mexican revolutionary Francisco “Pancho” Villa and his band of hundreds of Villistas mounted a cross-border raid on Columbus, New Mexico. A U.S. military squadron repelled the invasion of American territory. Further retaliatory steps were taken immediately. President Woodrow Wilson sent Gen. John J. “Black Jack” Pershing and about 10,000 men on the mission to capture Villa. The U.S. campaign to apprehend Villa and defend the border is the subject of “The Mexican Expedition, 1916–1917,” a new publication from the U.S. Army’s Center of Military History. Author Julie Irene Prieto argues that while Villa’s raid on Columbus was a failure, “it constituted a startling political and strategic victory for the rebel leader.” He had begun to chip away at Mexican president Venustiano Carranza’s pro-U.S. regime. Meanwhile, Pershing’s forces moved into the Chihuahua region, dead set on dismantling the rebel general’s army. Over the course of several months, dozens of minor skirmishes played out across Northern Mexico. There are several reasons why this operation is so notable. Northern Mexico’s punishing terrain and diplomatic hostility tested the mettle of Pershing and “proved his worth as a field commander.” As for the cavalrymen, Prieto writes that they “employed skills and strategies developed…on frontier campaigns…and in warfare against irregular, guerrilla forces.” The author continues, “This was to be one of the last operations to employ these methods of warfare and one of the first to rely extensively on trucks. It also provided a testing ground for another new technology—the airplane.” Furthermore, such valuable experience in new technologies provided battle-ready conditioning prior to U.S. entry into World War I the following year. Carranza viewed the U.S. intervention as a violation of Mexican sovereignty. Official Mexican troops charged with beating back Villa’s guerrillas in Chihuahua eventually clashed with U.S. troops. This presented a very real threat of war between the U.S. and Mexico. President Wilson called a National Guard unit to the Mexican border. Their teeth-bearing exercise sent a stern warning to President Carranza, who ordered his men to back down. U.S.-Mexico diplomatic relations carried on despite the near-showdown but suffered over the long-term because of it. 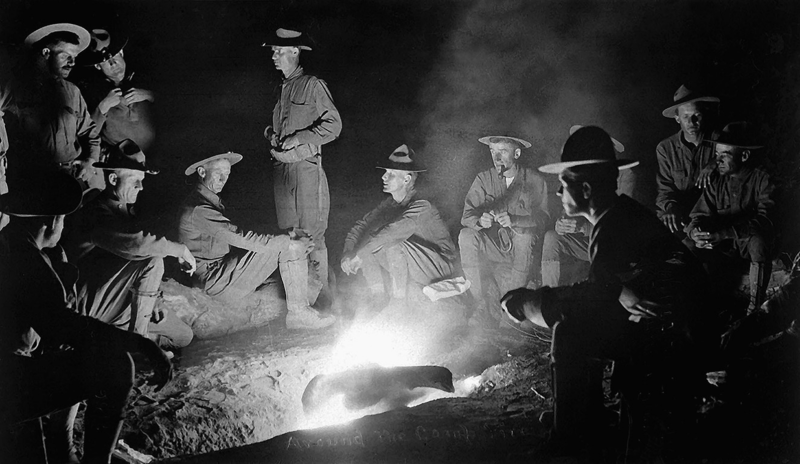 Did Pershing’s so-called Punitive Expedition successfully capture or kill Pancho Villa? You’ll just have to read The Mexican Expedition, 1916–1917 to find out. This entry was posted on Thursday, July 21st, 2016 at 3:03 pm and is filed under Center of Military History, Military History, U.S. Army. You can follow any responses to this entry through the RSS 2.0 feed. You can leave a response, or trackback from your own site.